Family Tree Presents is proud to bring 36 Crazyfists back to Koot's as part of their Rock On The River concert series on Thursday, July 26, 2017 at 8 pm with special guests Decepticide and Part Time Super Heroes. Tickets are $25 adv/$30 door and will be available at Koot's or online at https://36crazyfists.bpt.me. 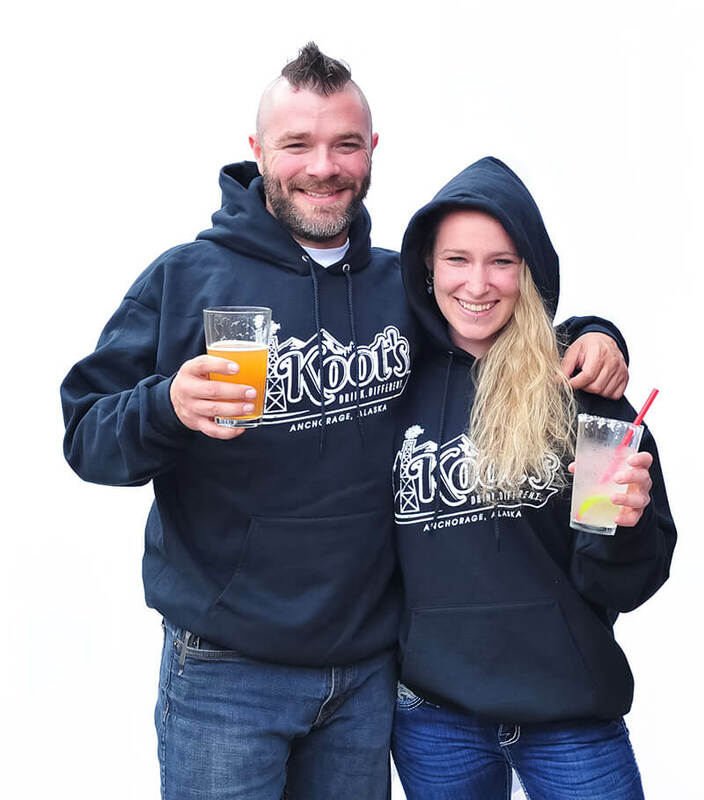 Brought to you by Family Tree Presents, Soldotna Chamber of Commerce, Kenai River Brewing, and Koot's.